Although MTD, the company that produces appliances under the Yardman brand name, no longer produces snowblowers, some used models are still being sold online and on a consumer-to-consumer basis. MTD still produces a number of lawn care products, such as lawn mowers and trimmers. MTD started in 1932 in Cleveland, Ohio. Initially, the company made tools and dies for manufacturers. Eventually it expanded to produce steel stampings and then consumer goods. In 1958, the company finally produced the first of many lawnmower models. MTD now produces a large number of outdoor care products. Many MTD parts are compatible with older Yardman snow blowers. Check in product descriptions for compatibility. 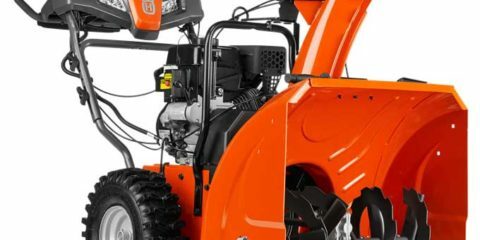 Most of Yardman’s snow throwers were covered by a two-year limited warranty. If you have questions about warranties on a Yardman product, contact the customer support team at MTD.